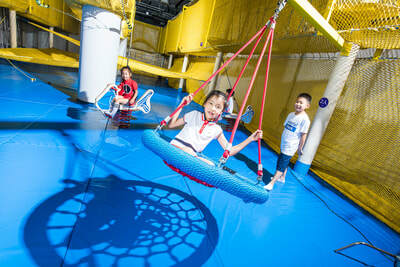 This unique indoor project is inspired by the aqua theme, bright colors and fun mood. 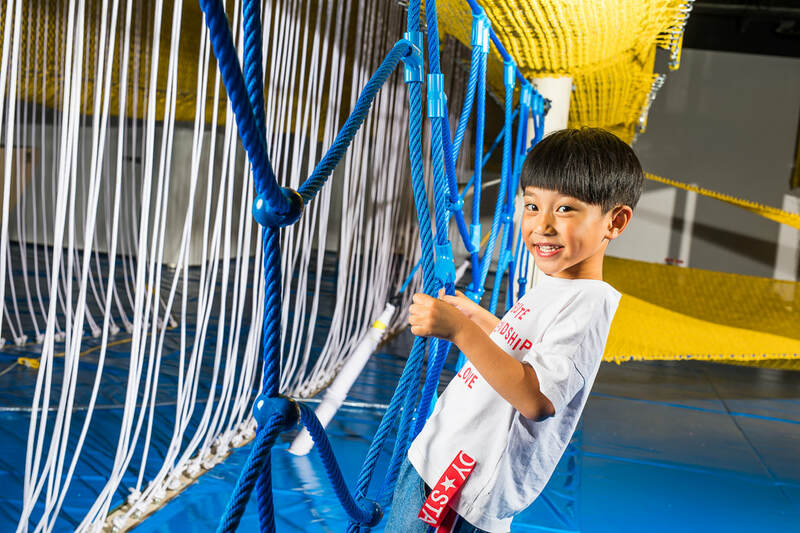 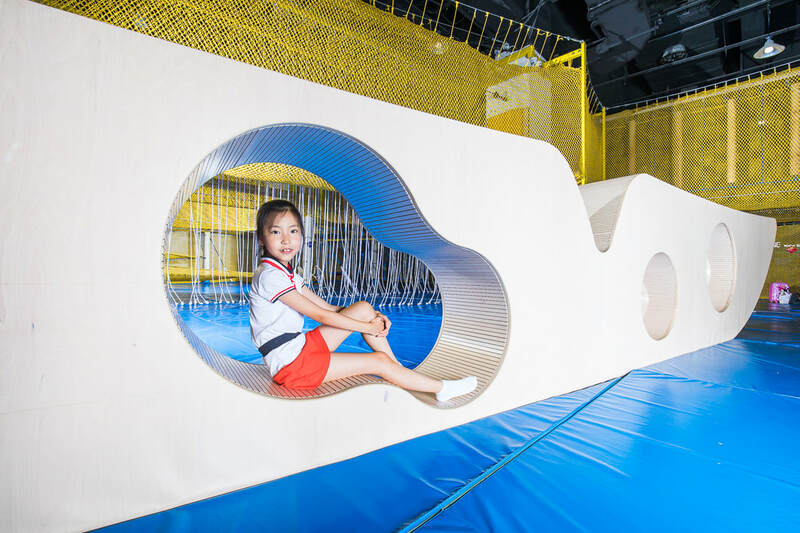 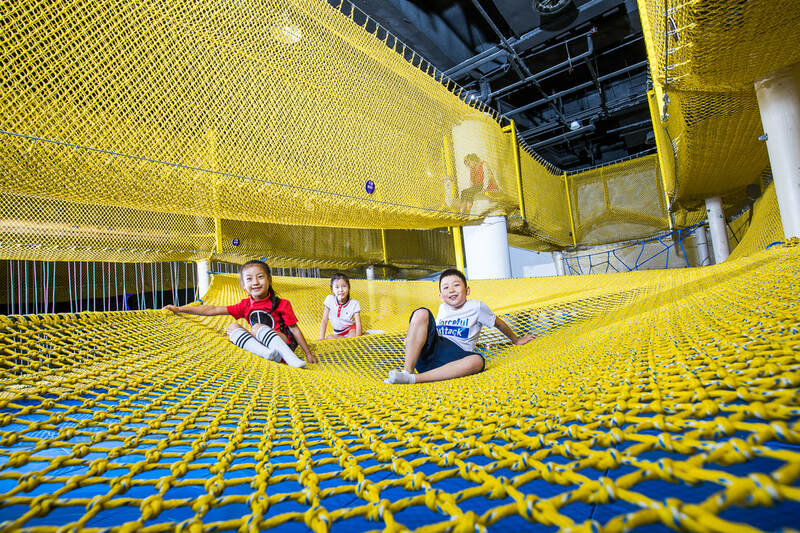 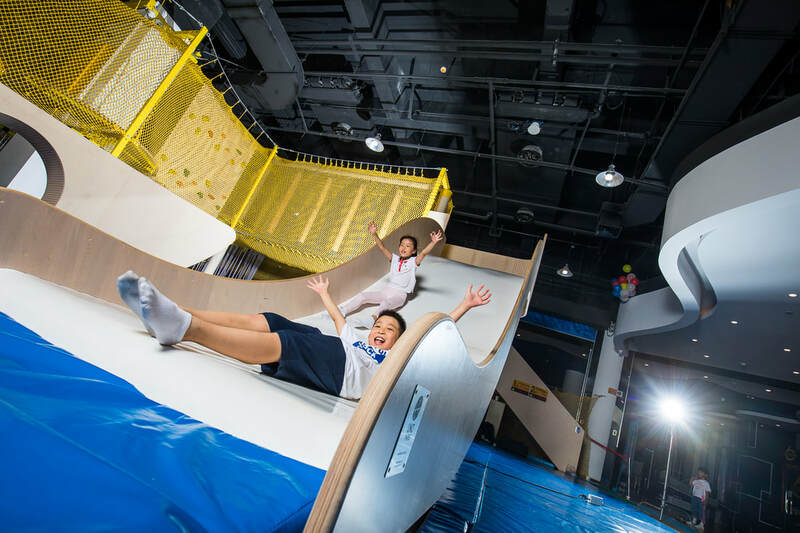 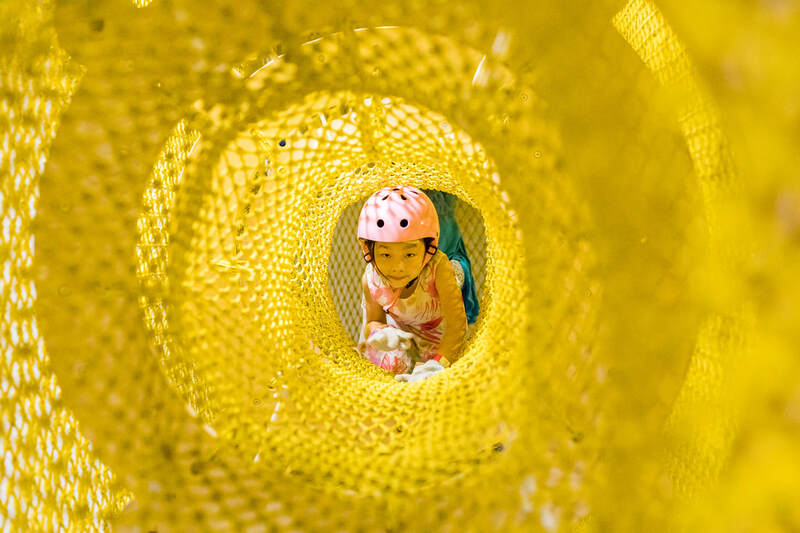 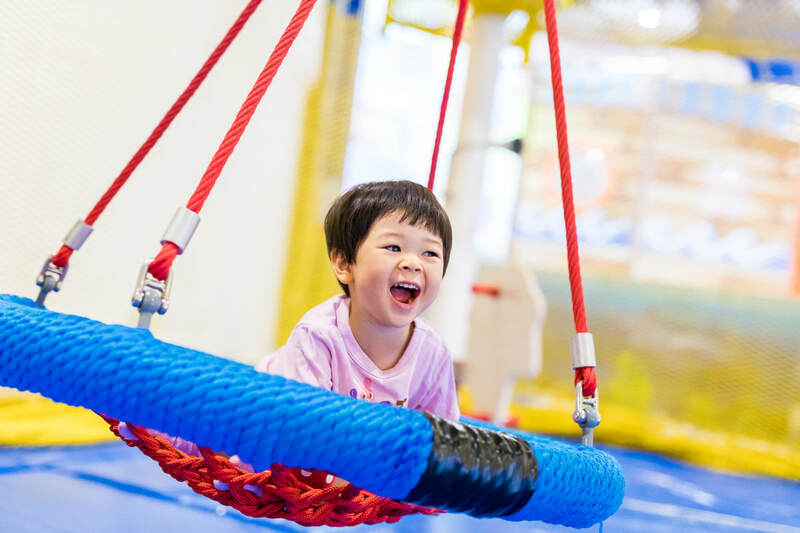 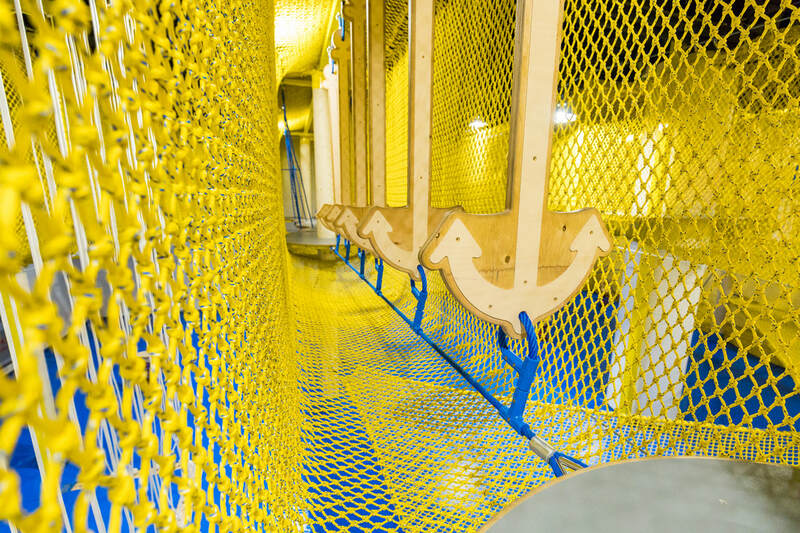 With the sea concept, different obstacles fluidly extend the experience for visitors: while trying different obstacles, kids develop their cognitive and physical skills, and develop stamina, strength and flexibility. 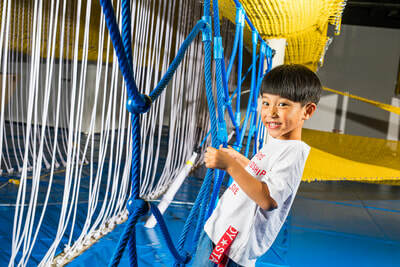 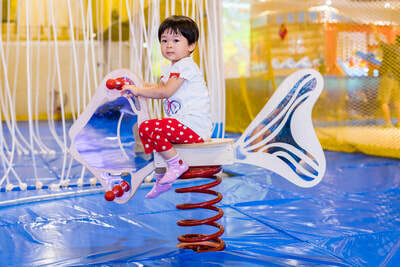 ATTRACTIONS: obstacle courses, net structures, swings, slide.